Father’s Day prize won by Urmston member! 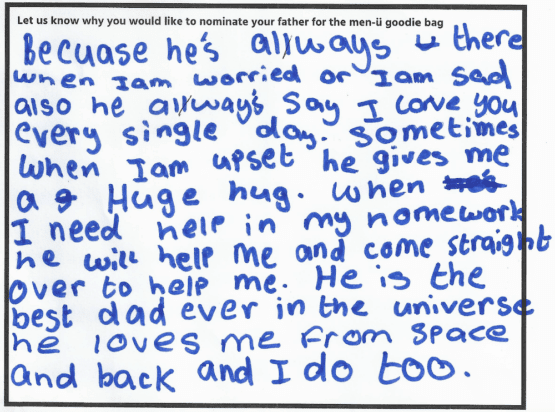 Children from our centres across the UK could choose to send in a poem, drawing or simply just state the reason why their dad deserved the fabulous goodie bag of men’s grooming products by men-ü! 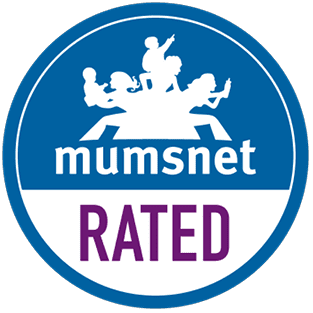 We were so touched by the all the nominations that came through and each heart-felt description of the very special dads out there! Hannah’s dad has won an incredible men-ü goodie bag containing a PRO BLACK, an Ultimate Shave Kit and a men-ü Black Pepper & Bergamot Ultra Concentrate Shower Gel 500ml shower tank. 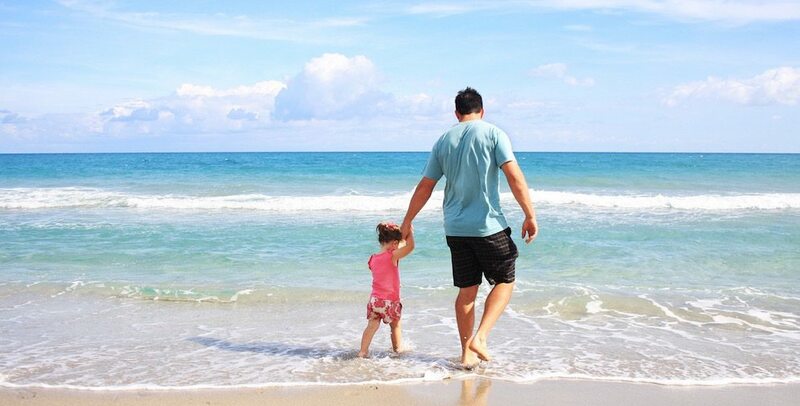 We hope all the dads out there have a fantastic Father’s Day!